C2E2 2019, Marvel Comics Universe and July 2019 Solicitations Spoilers follows. 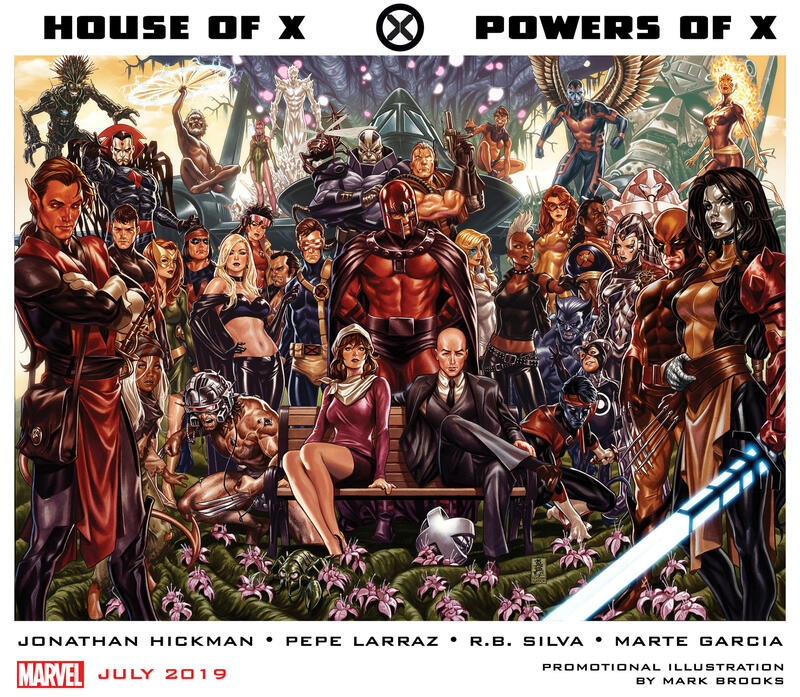 Uncanny X-Men, X-Force Past, Present and Future Collide In House Of X and Powers Of X? !